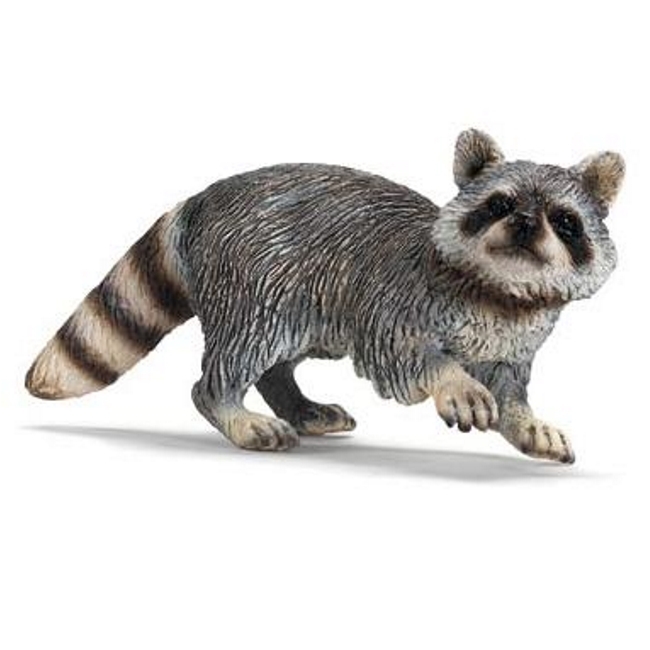 Many Miniatures and www.many-miniatures.com is an online retail store where shoppers can find a wide variety of PVC and PVC-style inaction figures. PVC, or Polyvinyl-Chloride, is a semi-hard plastic used in plumbing pipes and toys. It holds its shape like a hard plastic, allowing it to be sculpted and painted, but is still soft enough that it isn't breakable or dangerous to play with, making it perfect for inaction figures. There are actually two concerns with PVC toys. One is the softeners used to make the plastic pliable being toxic. All toys are safe to sell in the United States and Europe, where extencive testing has been conducted and strict guidelines are followed. The second is the recent concers about lead in the paint. Many of the toys are manufactured in Europe and aren't effected but the China/lead paint problem. The toys that are made in China are from companies that do very rigorous testing so that they can be sold in Europe, which had a far more strict rules about their toys. So, yes, toys sold by Many Miniatures are safe. What is an inaction figure? The toys that you buy in the store that are posible are called action figures because they have posable joints. Inaction figures have no joints to bend, leaving them in a single pose. If you can't pose and inaction figure, what makes it worth buying? While it is limited in movement, inaction figures are better for the younger children because there are no joints to break. Most inaction figures which Many Miniatures sells are rated for ages 3 and up. Collectors love them, too, because they are like mini statues. What type of variety do the inaction figures come in? The majority of PVC inaction figures are animals, the most popular of which are dinosaurs. However, there are a multitude of popular cartoon characters, such as the Looney Toons, Disney characters, and many more. These characters change as the companies discontinue the designs, often making them collectibles, such as the Smurfs from the 1970s and 80s. Why can I only find a small sellection on Many Miniatures? 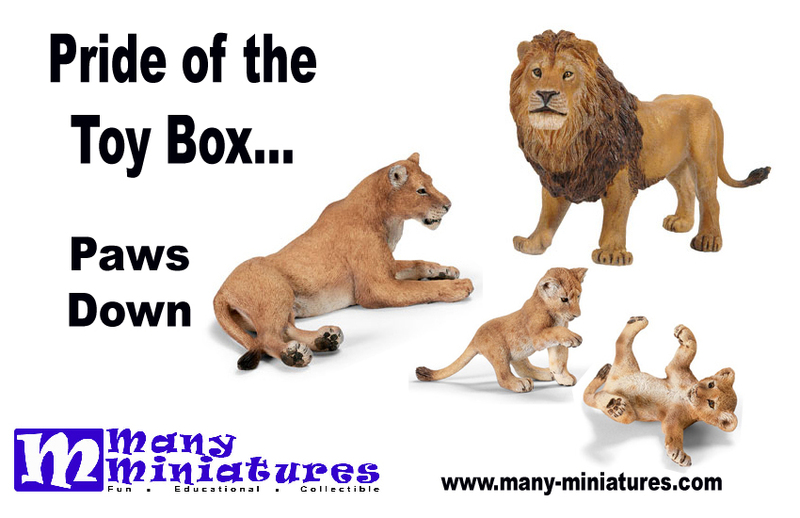 Many Miniatures is a small company, just starting out and only has a small sellection in stock. However, there is a large sellection avalible as the company grows. You can check out the inventory page to see what we plan to include as we grow. And you can always leave a request for a new item.